Eloise Southby was a shooter known for her accuracy, strength and great decision-making under pressure. Making her Australian Diamonds debut at 21 in 1998, Southby was crucial in Australia’s 2002 Commonwealth Games victory. Teaming-up with Sharelle McMahon for most of her career, the duo formed a formidable combination for both the Melbourne Phoenix and Australian Diamonds. 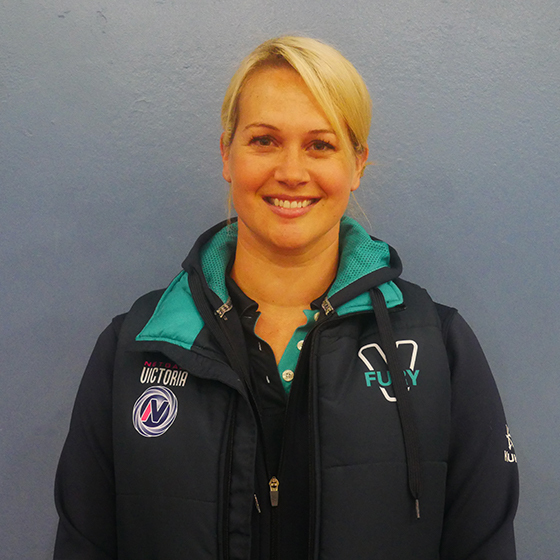 With the Phoenix, Southby claimed five Premierships, and was named team MVP four times throughout her career. 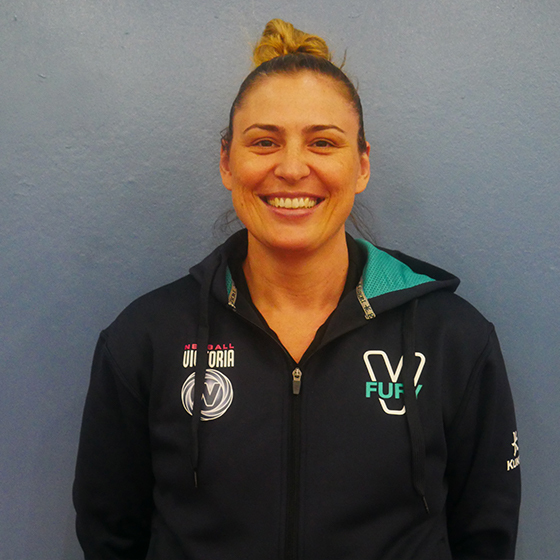 Her on-court leadership was recognised, with Southby leading the team as Co-Captain from 1999 – 2001 and 2003 – 2005 before a recurring ankle injury forced her to retire.